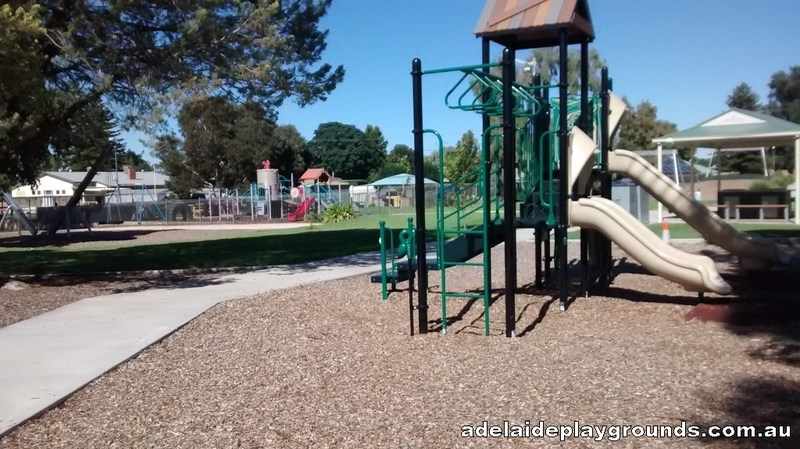 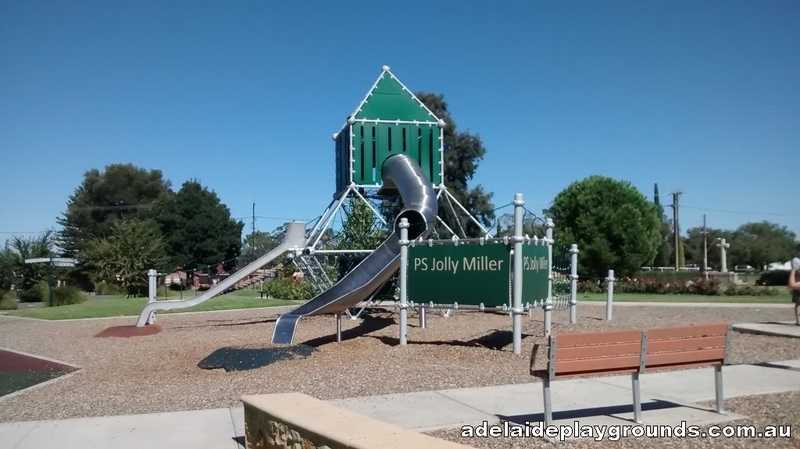 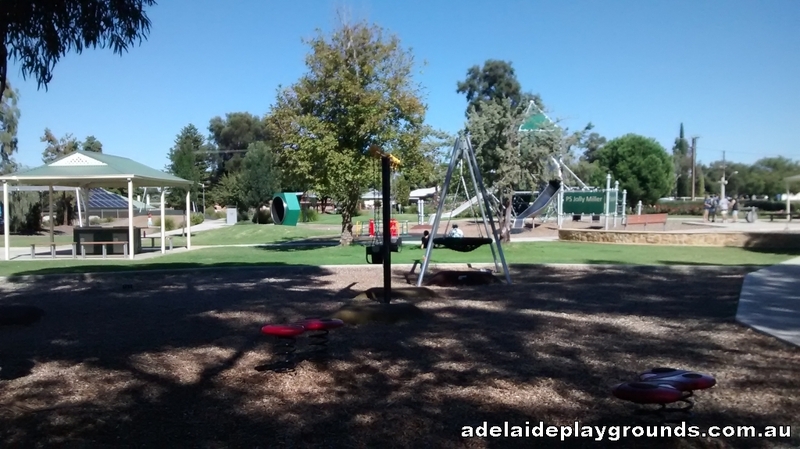 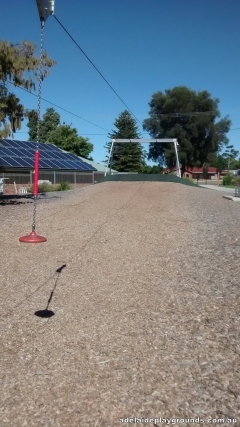 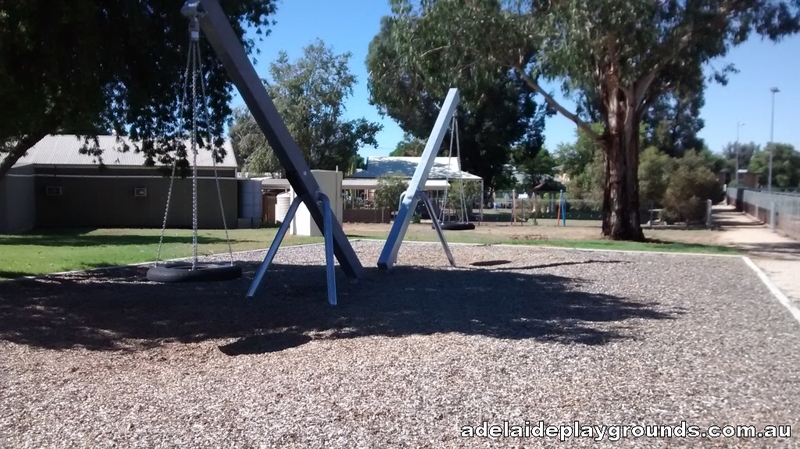 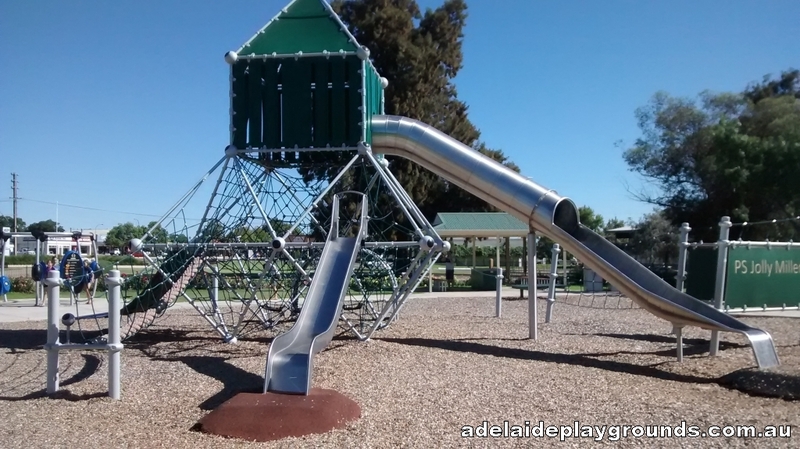 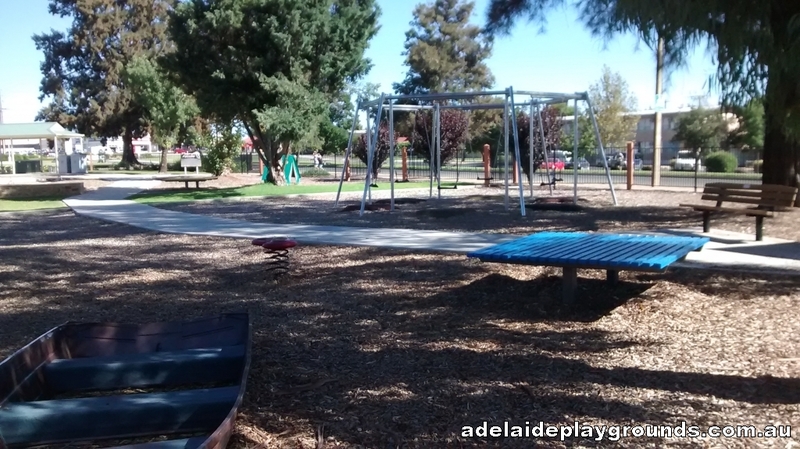 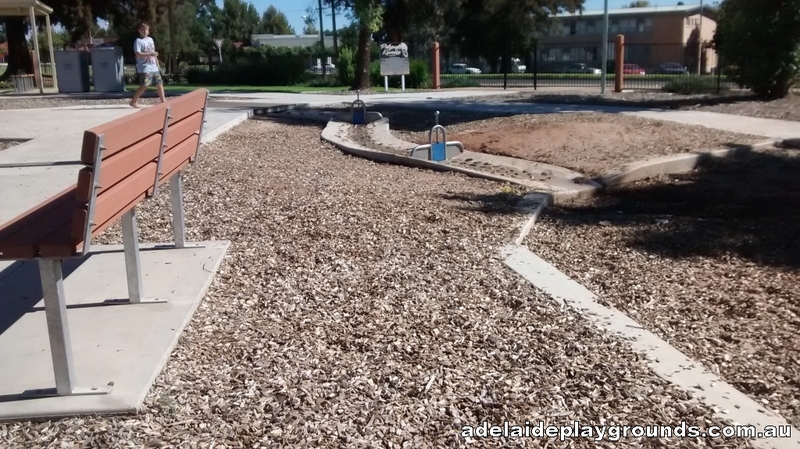 A great play space with plenty of equipment for all ages including a flying fox, mouse wheel and the centre piece, the PS Jolly Miller climbing structure. 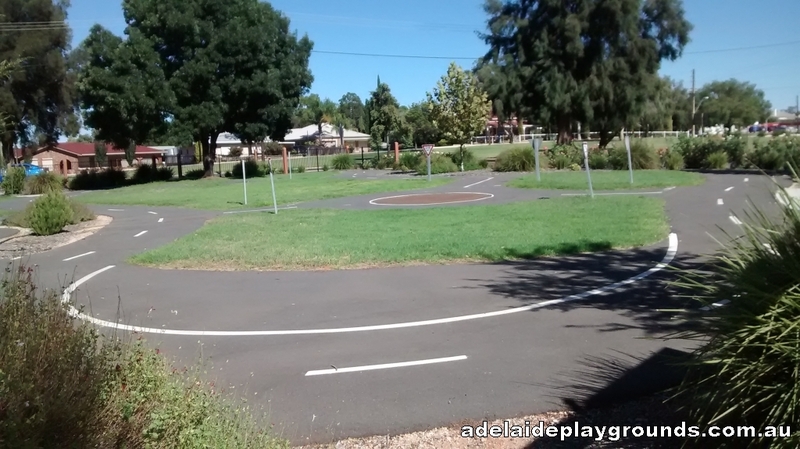 There is a mock road for scooters and bikes too and sheltered picnic areas to enjoy. 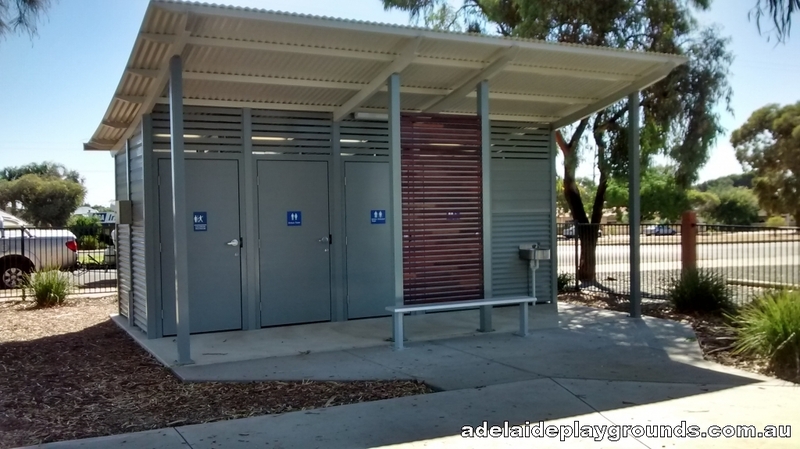 If you are looking for refreshments, a mini mart can be found nearby on Anzac Crescent.